LinkedIn is again on the move and this week announces major desktop redesign coming soon to all LinkedIn members. The announcement was made by CEO Jeff Wiener who said these updates continue to align with their mission. With over 450+ members, they are increasingly focused on engaging the members. They are developing the world’s economic graph on mapping the global economy, they want a profile for every person in the global workforce along with all the companies in the world from small too large. I suggest if you do not have a company page on LinkedIn now is the time to build your corporate brand, employer brand and employees brand and advocacy. They want digital representation by companies who have jobs. They continue to support & make the publishing platform available to everyone to who wants to share their professionally relevant content. It appears from the initial screen shot of the redesign, publish a post is not in the same space as share an update. I suggest if you do not have a solid content strategy now is the time to get in the game. Publishing can build your brand, credibility, and authority in your niche faster than your own blog simply by the sheer number of connections in your network that could be possible eyes on your content. Weiner mentioned the combining of forces with Microsoft which was announced on June 13, 2016. Microsoft has over 1 billion users, windows 10 adopted by 350 million users currently, with an expected estimate of 1 billion users by 2018. The scale is enormous and nothing more was detailed because the deal hasn’t been finalized yet. I predict they will integrate the Microsoft Dynamics CRM as well as other Microsoft products that will further enhance the user experience and make the LinkedIn platform even more valuable for professionals worldwide. Last year at this time LinkedIn updated the mobile experience making it far more effective and since launching they report a 30% increase in mobile users and 40% life in engaged feed sessions and 240% growth in messaging! Millions of companies now have a company page, that number will grow as LinkedIn supports companies because it aligns with their vision. LinkedIn has changed color scheme to green. They are trying to bring together with mobile and get more consistent which is isn’t currently. Simplicity is what’s coming, some features you may see go away to get to simplicity. Unfortunately, they take away features savvy people get benefit from because it is too complicated for average people. I suspect they may do away things like notes you can make on a profile. 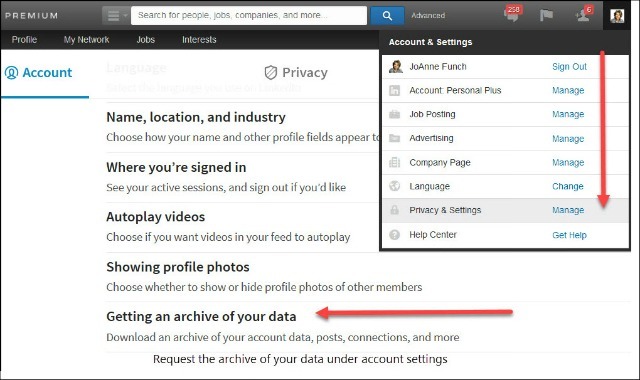 There are some updates that may be simpler, however, LinkedIn has been known to get rid of features that many of us found useful. From the initial look, I have at the new home page I can’t see the ‘Advanced Search’ text that we have now. Have they done away with advanced search? Guess I won’t know until the platform rolls out. When you click on your feed LinkedIn shows you what they think is most relevant based on what’s in your profile, network and what you have engaged with. They show you what is trending in your industry. 40% growth in people coming to the newsfeed. They are going to start to ‘push news’ out to the newsfeed that they deem relevant. Relevancy seems to be based on engagement by the members. You will be able to click through the news. You can dive deeper by the topic of the news stories. Use these stories as opportunities to learn more about topics of news stories. 240% increase in message activity since they changed to the messenger. 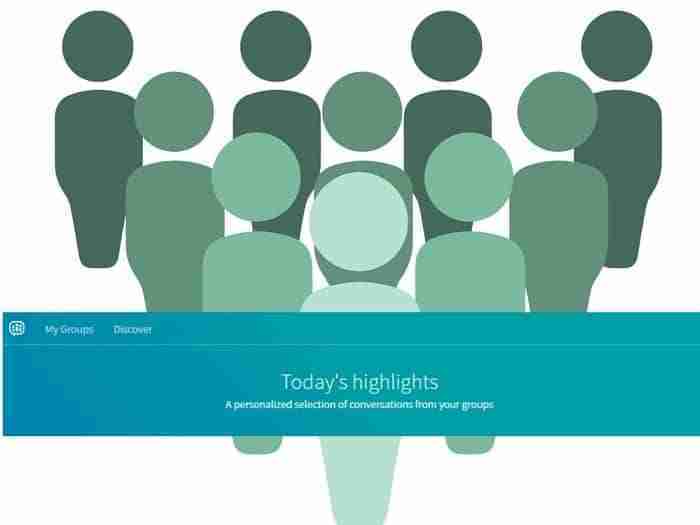 Over 50% of members are using the messaging feature. Are you using it? There is a messaging menu on the top, you have FB style messenger in the bottom with a pop-up that shows the last 6 people you messaged. Shows the person’s message which is like Facebook. 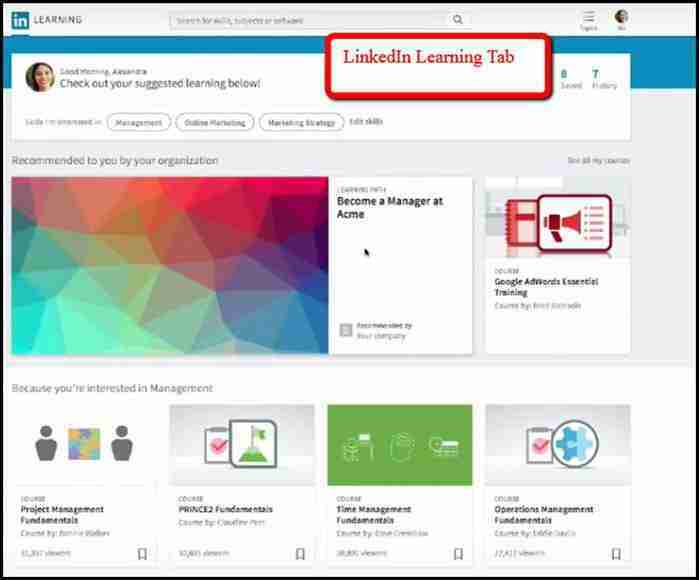 From my experience I do not see my connections using it at much of an engaging level, although LinkedIn says interacting is up – what is your experience? Here’s the good news. Messenger is more integrated into all section of the profile so when you are scanning a job listing for example, you see you have 6 connections that work at a company you are looking at. You can message one of those people right from the job listing and engage with them in some way, maybe explore the opportunities at the company. Next cool update in messenger: within the conversation (message) you can schedule a meeting with the Google bot, adds to a calendar. This is exciting!! 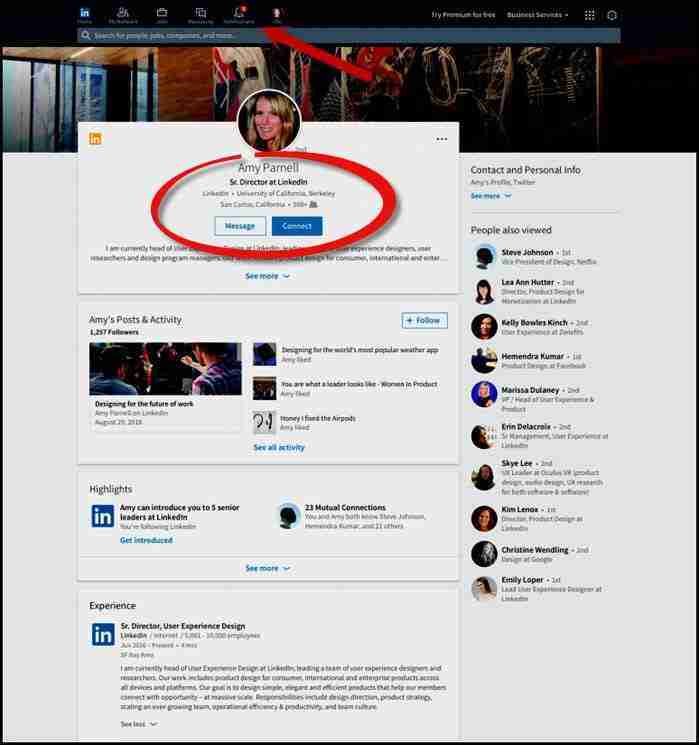 LinkedIn sends you a ‘push’ notification 15 minutes before your meeting and provides a link to the person you are meeting so you can then do the research on them prior to your meeting. Then, if you are an iOS user, you can message the person you are meeting letting them know you have arrived or are waiting for them. 5 million jobs expected to be displaced by the year 2020 because of technology changes, thus people will need to gain new skills. You can no longer study a skill once and never need to be retrained. Think about the telephone, computer or mobile device you used five years ago? Technology changes quickly and we are always learning the latest. It is still a subscription model and it looks like it is included with premium accounts. Not sure if that means everyone with premium gets unlimited access, Business Plus or Executive, Recruiter, Sales Navigator, Job Seeker – but not adding it to Sales Navigator or recruiter don’t seem to be getting this feature. Doesn’t make sense. Job seekers get it free which is great and makes sense. Recruiters and sales people who have the most expensive premium packages they pay extra? People who are paying less will get it for free. LinkedIn’s goal is to close the skills gap with this learning platform. There are 5,000 courses in the LinkedIn learning center and I imagine that number will grow. LinkedIn has many exciting updates coming our way. 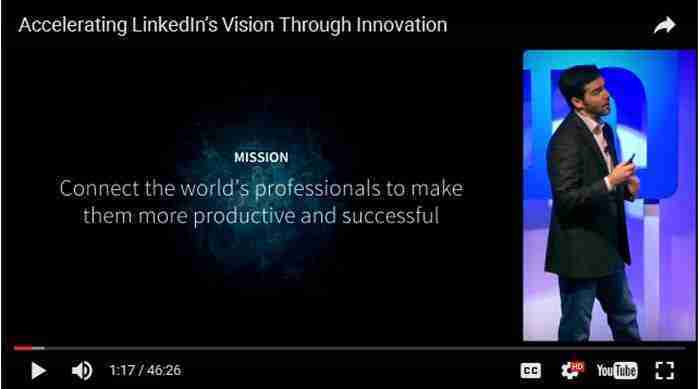 LinkedIn is proving why they are the #1 professional network by investing in the development of the platform with a simpler user experience and enhanced features. If you already have the new update, please let me know in the commennts below. 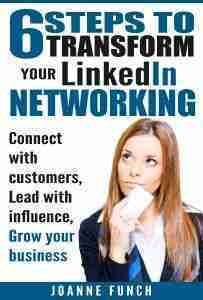 To learn more about training for your company, leaders and employees contact me to learn how I can help you leverage LinkedIn. Thank you for this very information post, JoAnne! We have curious what’s ahead since the announce of Microsoft’s purchasing LinkedIn. Seems to me that that so far it is simpler and successfully more intuitive for gaining information and insights from my network. As a LinkedIn pro, your take on is appreciated. thank you for your comment. At this point everything is speculation with the impending purchase by Microsoft, but I do think they will bring much-needed technology to the platform. They are making the platform simpler which also means getting rid of some features that many are used to. Social platforms always seem to give and take away!